Warehouse Paint has serviced the Auburn community for more than 40 years. Current owner Mark Jansen started out as a store employee in 1977. After some 20 years in the business, Mark and his wife, Brinda, purchased the small business and took over as owners. 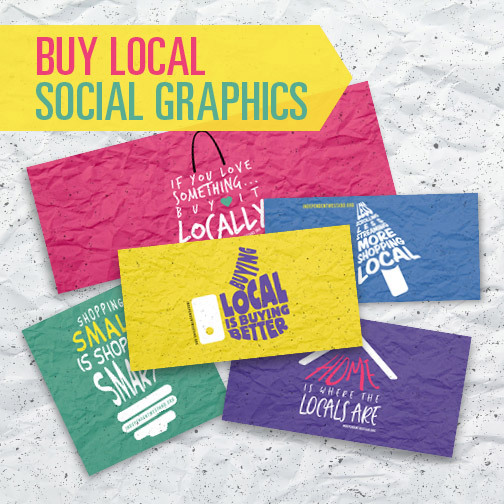 Over the years, they have grown the store to five locations in the Sacramento area. 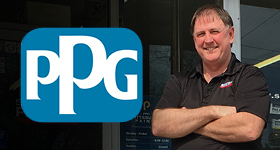 Today, Warehouse Paint helps customers turn their houses into homes, offering full interior design services and high-quality coatings, like those from PPG Paints. That long-term commitment goes far beyond their products and services. Warehouse Paint and the Jansens support local groups like rotary clubs, high schools and first responders. In true homage to the community, Warehouse Paint regularly supports the Auburn Hook & Ladder Company. 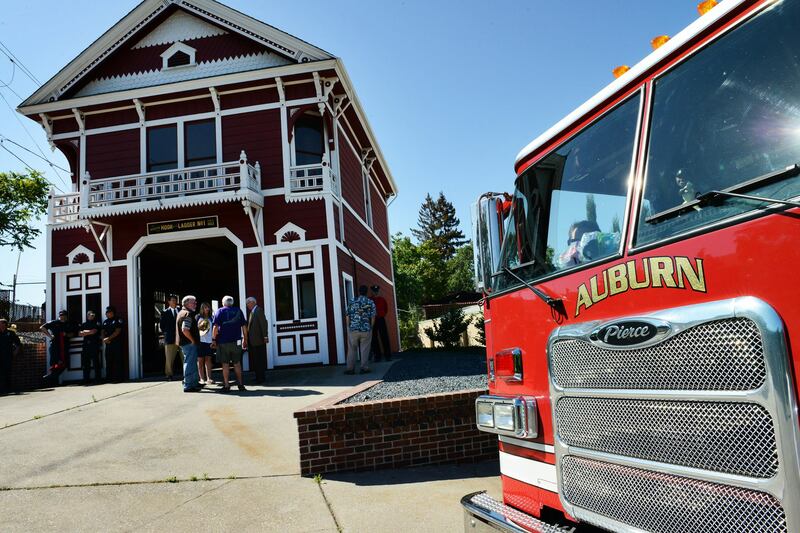 As one of the oldest volunteer fire departments in the state, the Auburn Hook & Ladder Company, like the community, traces its roots back to the Gold Rush. The fire company began operations in 1852 and continue to use a picturesque firehouse dating back to 1893. By supporting the fire company and other local groups, the Warehouse Paint team works to preserve the community’s history and protect its future. Warehouse Paint represents the entrepreneurial spirit of California’s Gold Rush territory, but it does so in a modern way that is about more than profit. For more information, visit www.warehousepaint.com.